SEO is the process of getting your website or web pages ranked on the first page of a search engine for your target keywords. This is known as natural or organic traffic. Natural or organic traffic means unpaid traffic. If you search for something on Google, you will usually find that the first entries at the top of the page are advertisements. Every time a person clicks on one of these links, the company which has placed the advert will be charged and how much they are charged will depend upon the keyword they are using. This type of advertising is known as Pay-Per-Click or PPC. The problem with PPC is that it can be very expensive, you don’t know who is clicking on the links, and once your budget has gone, your advert disappears. That is why SEO is a better solution for some organisations, especially where they have smaller budgets and are operating in a marketplace with large competitors with huge marketing budgets. Within close-working client relationships, Pixelghetto create effective, best practice (White Hat) SEO campaigns that cement prominent positionings and help to achieve commercial success. We have delivered effective SEO strategies for clients in industries such as food & drink, training, plumbing & heating, travel & tourism and many more. SEO is a core service within our full-service digital offering and forms part of many of our projects; however, we also work with clients on search-only projects, helping businesses of all sizes to achieve their digital objectives. Our campaigns are always ethical, transparent and well-reasoned. We ensure you understand the changes we recommend and can see the measured impact it's having on your goals, from improving rankings to driving quality traffic, increasing conversions and, most importantly, generating a bigger return on your investment. SEO has become such a fundamental aspect of digital marketing that it now simply cannot be ignored. 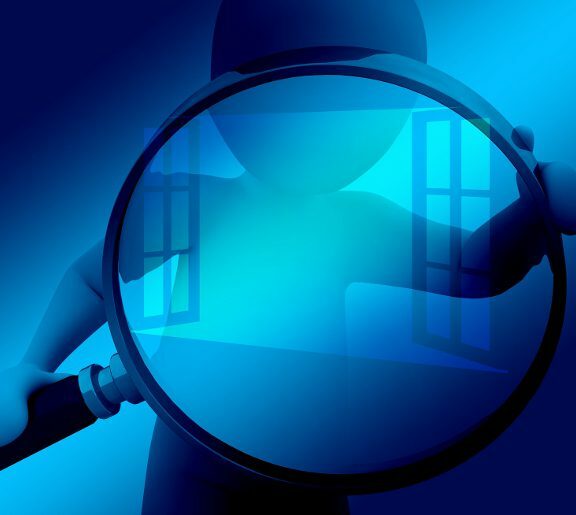 If you don’t have effective organic search campaigns in place, your online visibility will be compromised and, most importantly, you won’t be seen by the right audiences. We combine onsite and offsite SEO to enhance our clients’ search engine visibility to achieve KPIs such as improved traffic and conversions. An SEO audit is an important process for reviewing the performance of your organic search performance, both onsite and off. With many years of search experience under our belt, we’ve been able to develop an SEO audit plan that covers every single area of a website that influences SEO and a site’s ability to rank across search engine results pages (SERPs). Search engine penalisations can have a huge impact on your organisation, drastically reducing your visibility and restricting your efforts in attracting the volume of traffic needed to convert. Pixelghetto undertake a review to understand if and why your site could have been penalised and determine the steps required in order to recover and progress. SEO and content marketing go hand-in-hand. 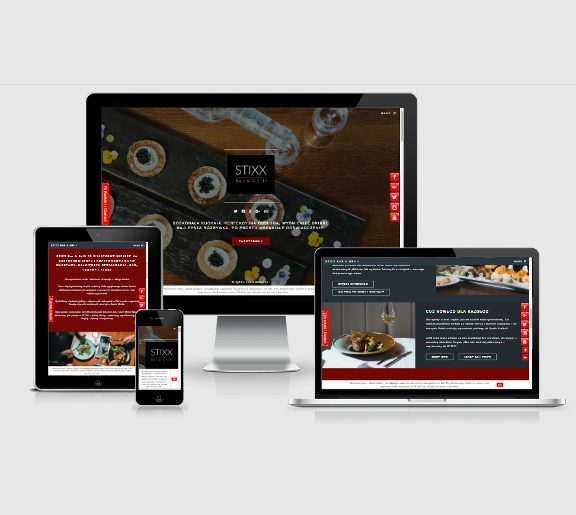 Without quality content, your website will not rank. Without an effective SEO campaign, your quality content will not be seen by the right audiences. The content marketing strategies we devise can have a real positive impact on your website’s visibility across the major search engines. There’s so much emphasis placed on pure, quality content by search engines nowadays that it is no longer something that organisations can choose to ignore. Search engines favour interesting, content-rich websites, relevant to the needs of users. 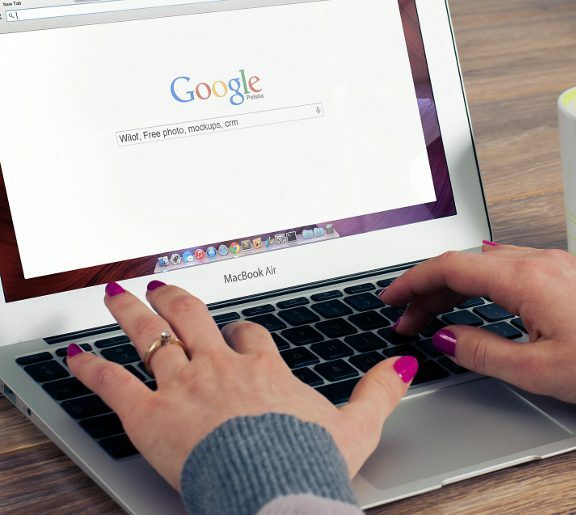 But in order to maintain a successful search presence, you’ll need to ensure you have the correct content, and the correct content marketing strategy, in place. Local SEO is the practice of improving an organisation’s visibility within local search results. In recent years, location-based search results have risen in prominence thanks in part to the increased usage of smartphones and tablets. In July 2014, Google unveiled the Pigeon algorithm update, which became known as ‘the local update’. It took into consideration location and distance, leading to a change in the results for Google search and Google Map search. 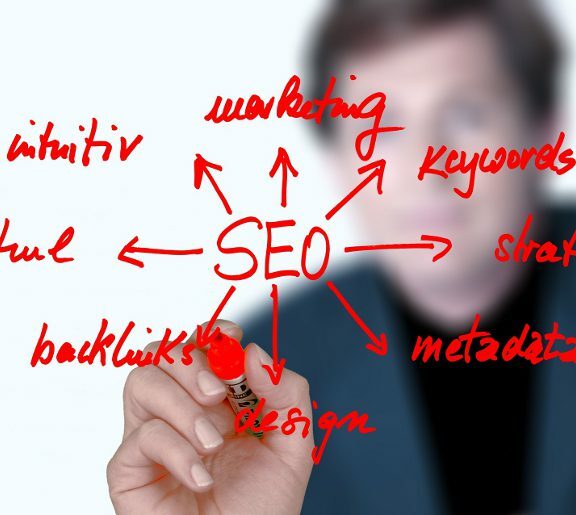 To understand which service is the best SEO strategy for your business, we will happily conduct a FREE SEO analysis. Please click on the link below to get to our contact page. Deep Blue Sea Training is a RYA accredited sea school based in Palma de Mallorca, Spain. 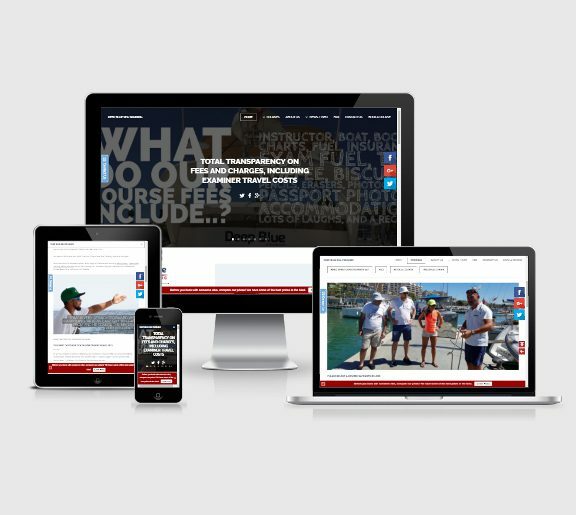 We have been working with Deep Blue Sea Training on a long-term full service SEO campaign. They now rank on the first page of Google for over 20 of their target keywords on Google UK. STIXX Bar & Grill is the largest restaurant, bar, lounge and club destination in Warsaw, Poland. We continue to work closely with the Marketing team at STIXX to achieve first page results for target keywords in both Polish and English. This is an on-going campaign that has been very successful to date. 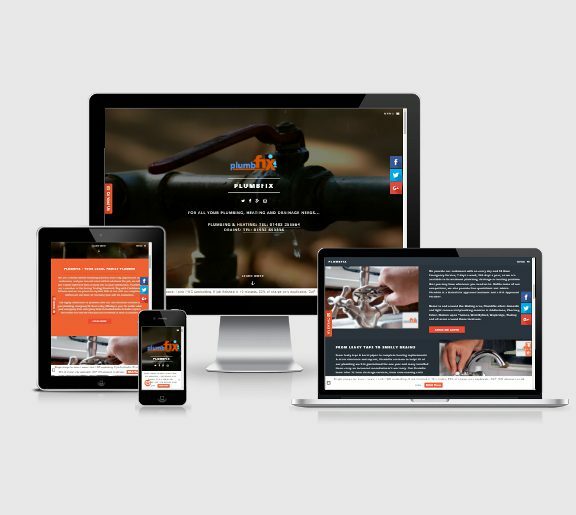 PlumbFix is a family-owned Plumbing business based near Woking in the UK. We have worked with PlumbFix for 2 years on a full service project and they rank on the first page of Google UK for many highly competitive keywords. They have seen significant growth in users and generated leads.